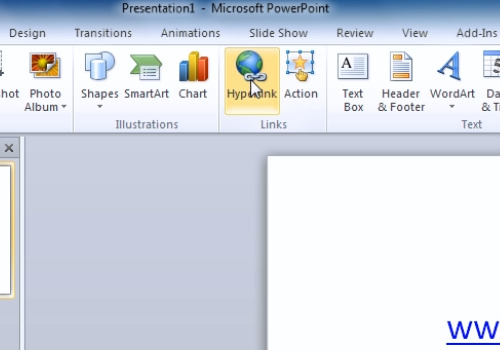 In this video tutorial we will show you how to hyperlink Microsoft PowerPoint to a website. 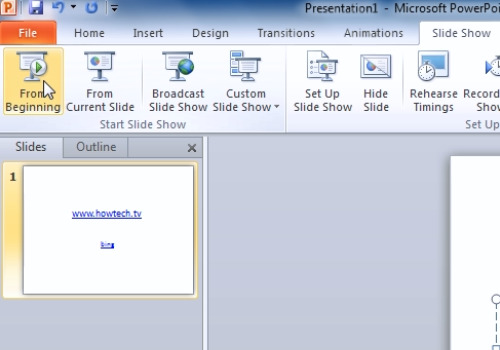 The first way to make a hyperlink is by typing or copying the URL inside the presentation text. The second way is to select the text that you want to be a hyperlink trigger and right-click on it. Then click on the “Hyperlink” button from the pop-up menu. 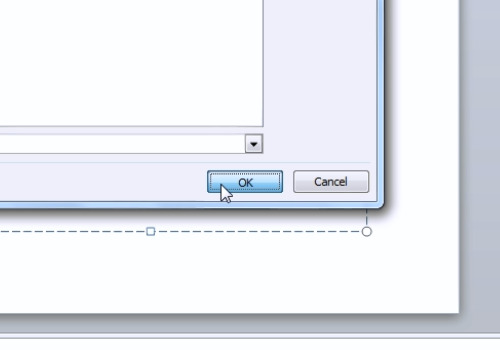 In the appeared window, type or paste the URL into the “Address” field. Select the “Slide Show” tab and click on the “From the beginning” button to test the result.